Fear of photographs is real!!! 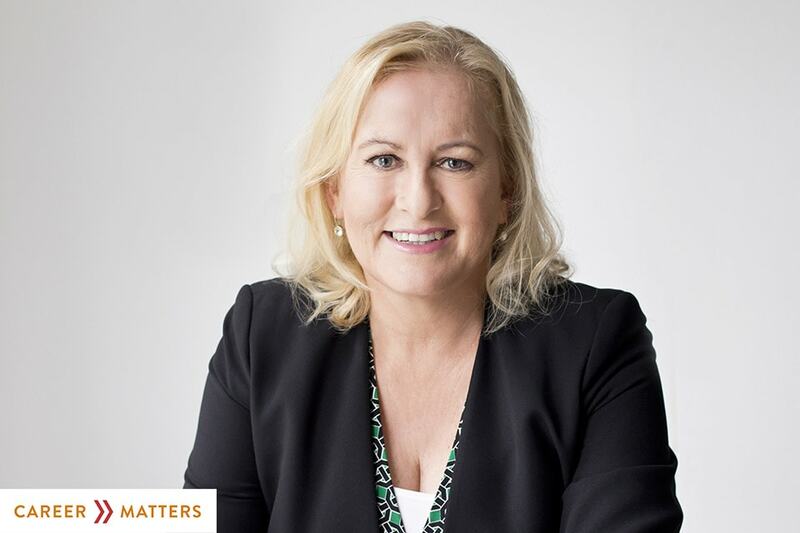 Guest Blog from Tracey Beard, of Career Matters. When I thought about writing this article describing my experience getting headshots done by Juliette Capaldi of Etta Images, I thought back about my previous experiences with photographers. I realised that an experience with a family portrait photographer in early 2000s left a nasty taste in my mouth and had coloured my views of photographers since. I was living in Auckland with my husband and 1 year old son, and we were about to move to Dubai to start a new job and life. We wanted to capture our family in our last home (and my son’s first home) where we loved living – Northcote Point, Auckland – before we departed. The photographer met us at our house as arranged, and promptly told me that she hadn’t decided on a site for the photographs. This was not what she had promised and I reminded her that a 1-year doesn’t have a long attention span before they start melting into that child that only a mother can love. She didn’t know the neighbourhood so I made some suggestions for locations, which she dismissed a picosecond after I finished suggesting them. Finally, she came up with a plan for a local bay and off we went. When we got to the bay and got out of our cars, she told me that my sleeveless linen shirt wasn’t right for photographs. She could have told me this when she was at my home! And also, if there are “do and don’ts” for photographs, she could (no, SHOULD!) have let me know when I booked her. I could feel myself starting to lose interest in the whole photo shoot; it didn’t feel like fun anymore. We got a few photos but they weren’t great – my son was unsettled and could probably feel my tension, so he cried and the best photo shows a grimace which could double as a smile, except I really knew that it wasn’t him and the happy, inquisitive child I know he is. The photographer admitted at the studio viewing of the photos that “it wasn’t my best work” and I agreed. I wasn’t going to brush over it. I wanted her to know that the photo isn’t just a photo, as when the owner looks at it they remember the feeling they had at the time and they relive the experience. And for me, it wasn’t a pleasant experience – we got one photo from it, but it wasn’t long before I replaced that photo in the frame with an unplanned amateur snapshot of us going on a helicopter ride – because I know what a lovely, happy family memory that was for us. Fast forward to 2017 and my small business providing career coaching services to students across NZ was growing. And I had come to the realisation that I was the face of the business, not the powerful tools or processes I use, so I had to step out more in front and this meant getting headshots – gulp! It took a lot of self-talk and encouragement from friends to find a photographer. So the research began – I wanted to support a woman photographer in Christchurch and I didn’t want a family portrait or wedding photographer who did headshots on the side. I wanted to find someone who knew the importance of a professional business headshot and how I would be using it. I found Juliette Capaldi online and after that first phone call, I didn’t bother looking for another option. She was friendly and genuinely excited to help me – I explained my aversion to getting photographed and she completely understood, telling me how she would walk me through the process and help me gather a range of photos that I could use in many ways, which would give me great value for money. And she helped me narrow down the best clothes for the occasion – yes!! The photo shoot was such a contrast from my previous one. Juliette put me at ease by chatting away about options, she didn’t TELL me what to do but made suggestions so I could decide what was best for the image I was trying to convey. She talked me through the mechanics of each pose, explained the why behind each one and we laughed a lot. I was suddenly not concerned about how crooked my smile was, whether my eyes looked as droopy as I thought, or whether I looked natural. Juliette gave me the confidence that she was on top of everything and I just leaned into the process. What a relief. I couldn’t have been more thrilled with the photographs and the range of options I had for social media, business cards, and my website – this package of photos allowed me to address all those branding avenues for my business and get consistency. Where in the past I was embarrassed to send people to my website, I was now very happy with the images they would see. So what lessons have I learned? Well firstly, you are not as fat and ugly as you think! It’s the cold hard truth but it’s what we all think, amirite? Secondly, if you find the right photographer who you can connect with, feel comfortable and confident with, the great photos will arrive. Truly, they will arrive. And lastly, if you are working with a skilled business woman who respects that you are a skilled business woman in your own right, she will answer all the questions before you even need to ask them. Boom. I can honestly say my aversion to photographs is cured and I am completely comfortable using my headshots whenever I can. And I’ve got great feedback on them and how they look like me! What more can I ask? Thanks Juliette, for your great photography (and counselling) skills! 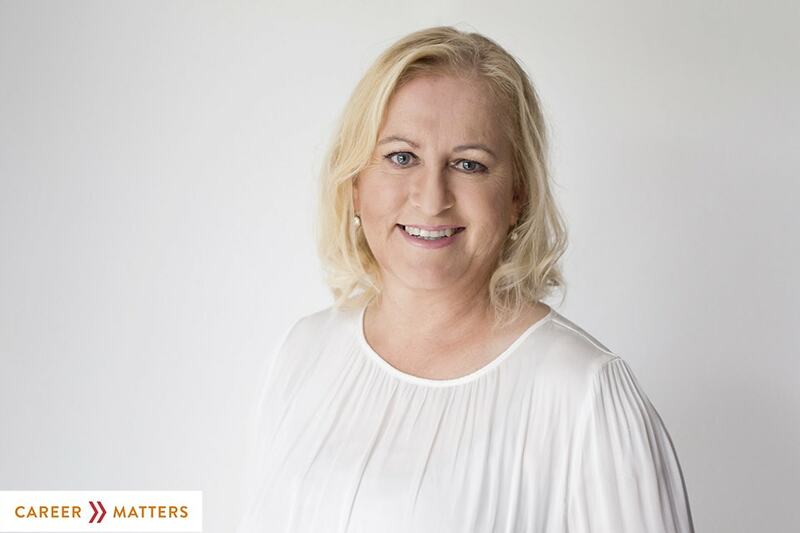 Hi, I’m Tracey Beard, the Chief Encouragement Officer at Career Matters. I help awesome students across NZ to find awesome careers. I use powerful contemporary online tools and 1 to 1 coaching with the student and parents. I love to chat about careers and the world of work, so get in touch if you need some support.